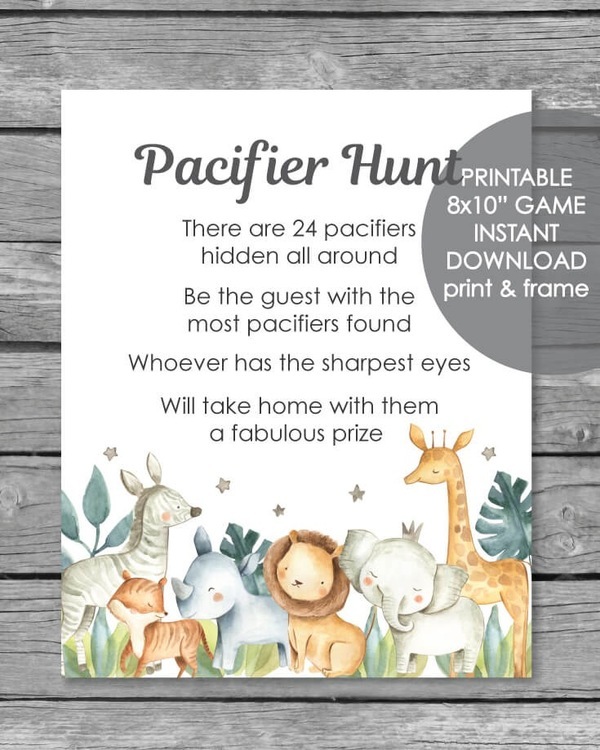 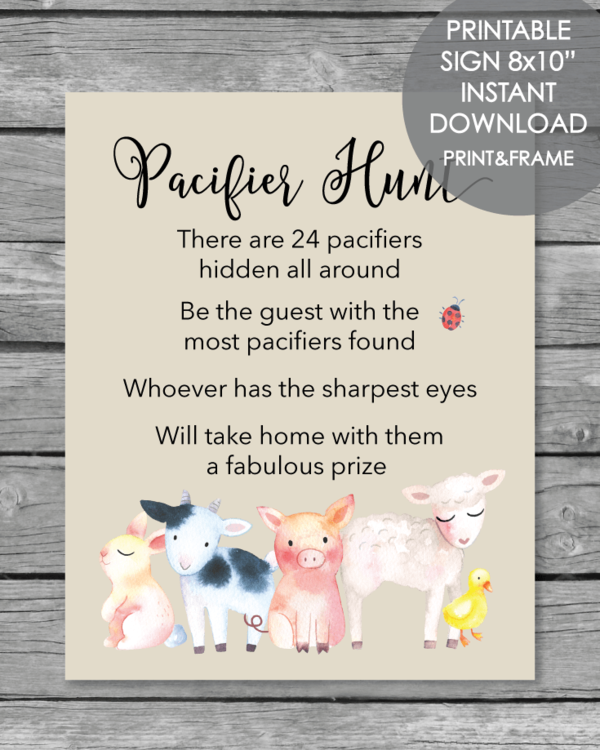 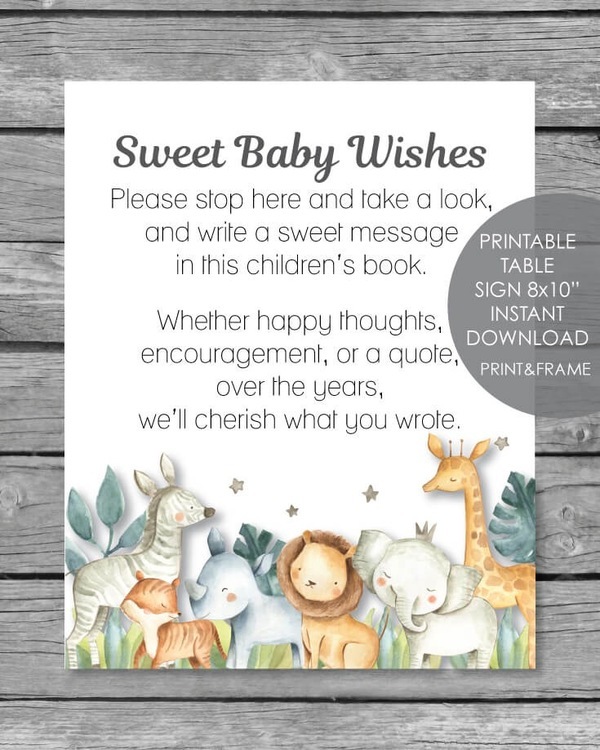 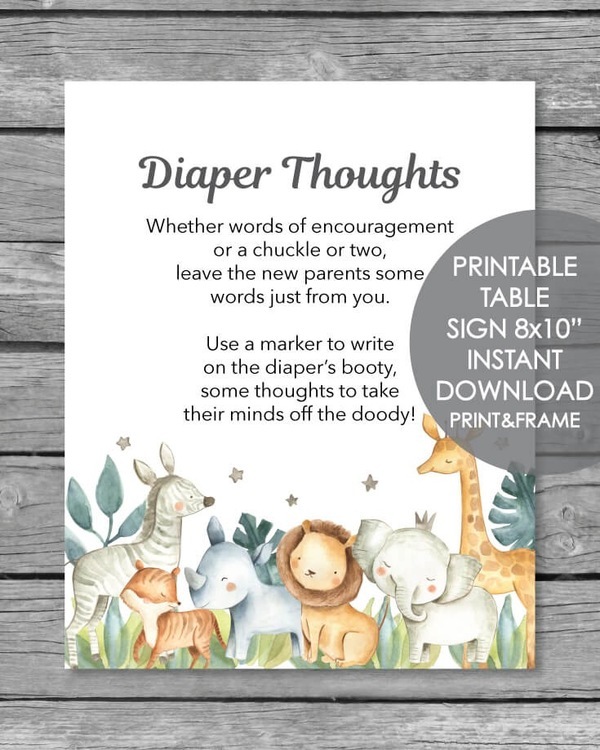 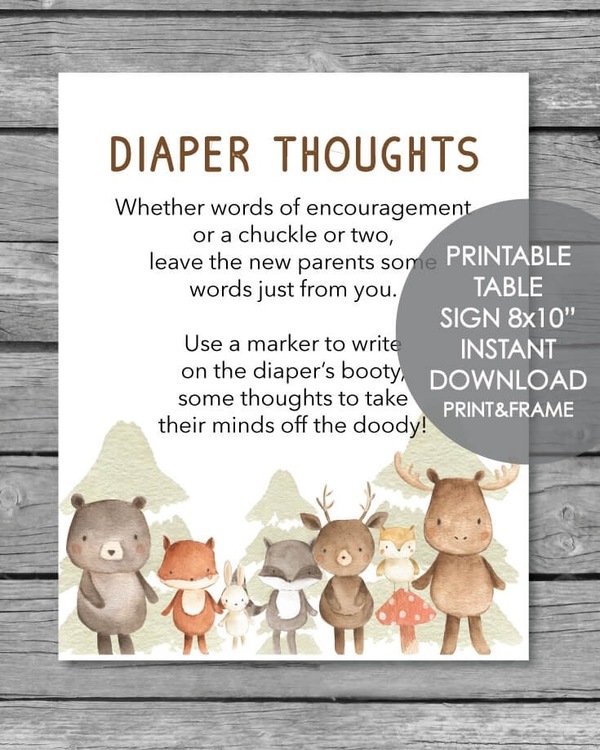 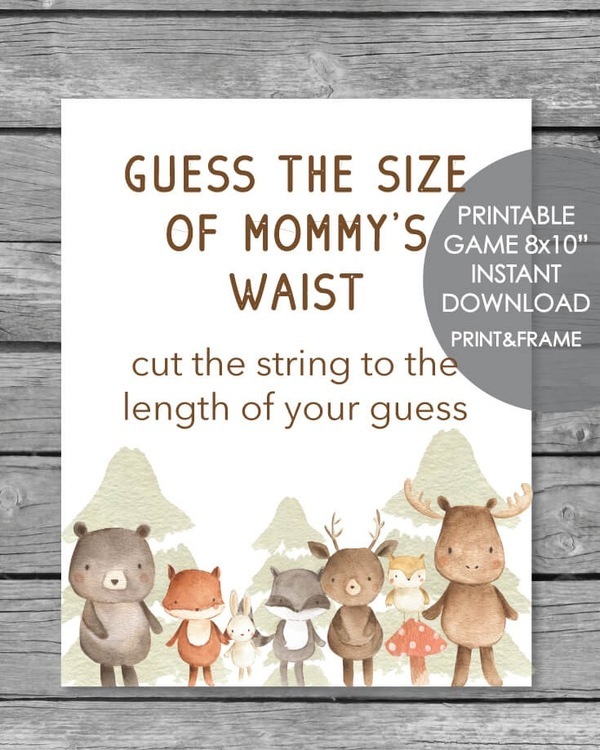 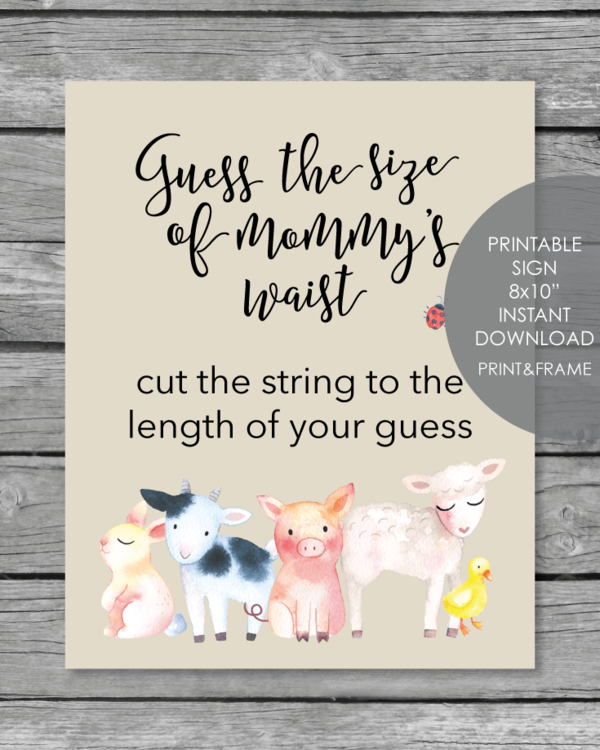 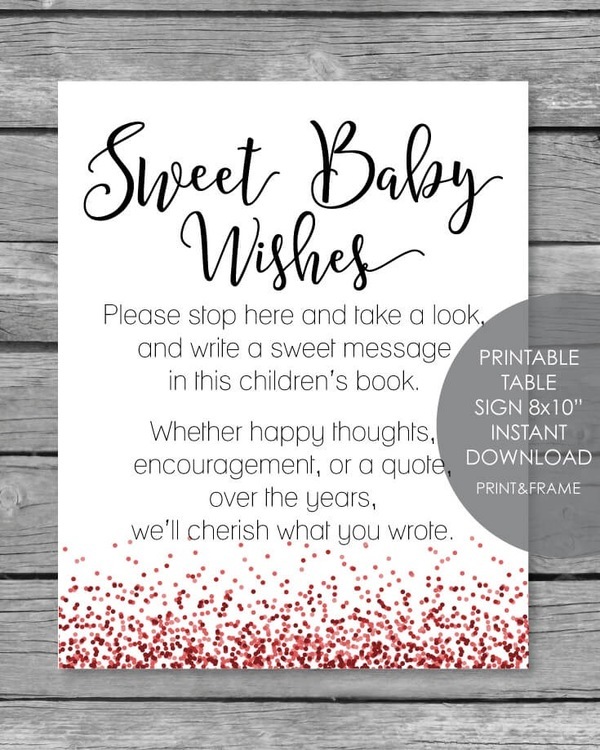 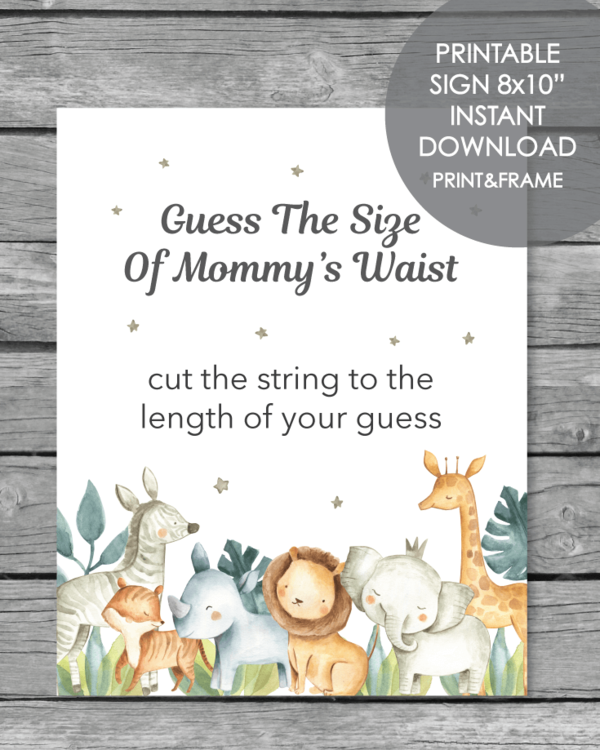 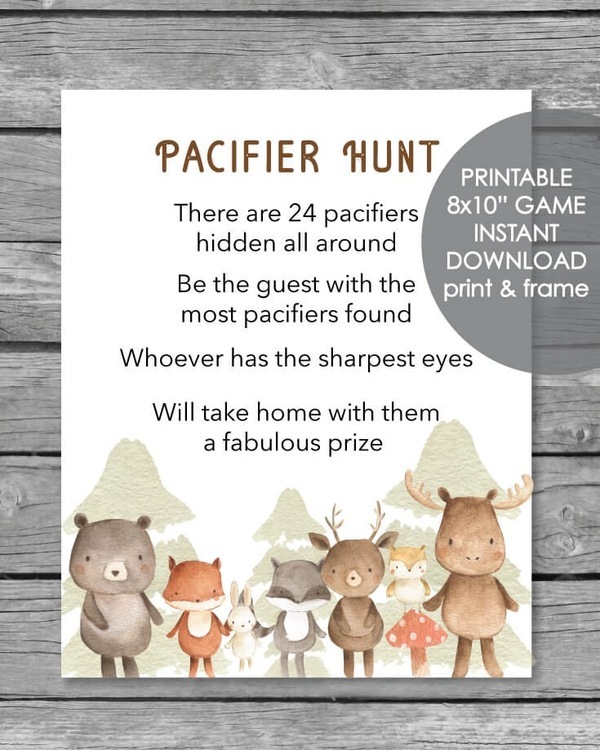 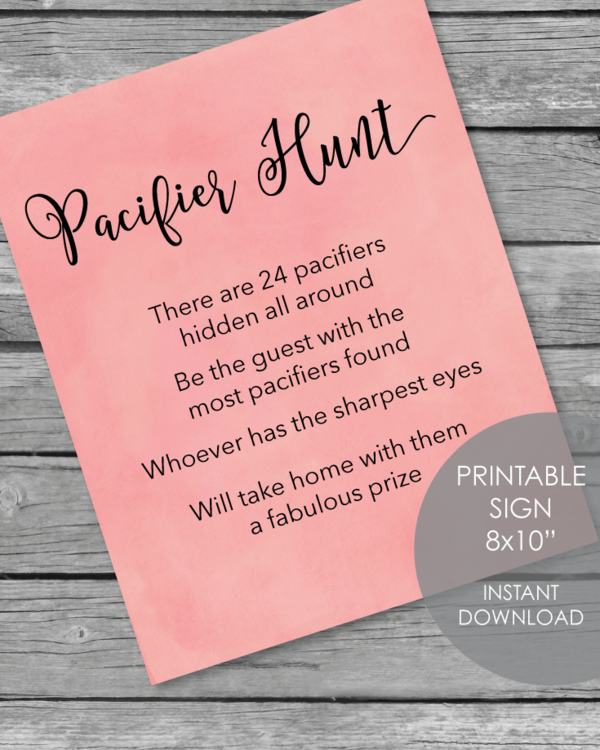 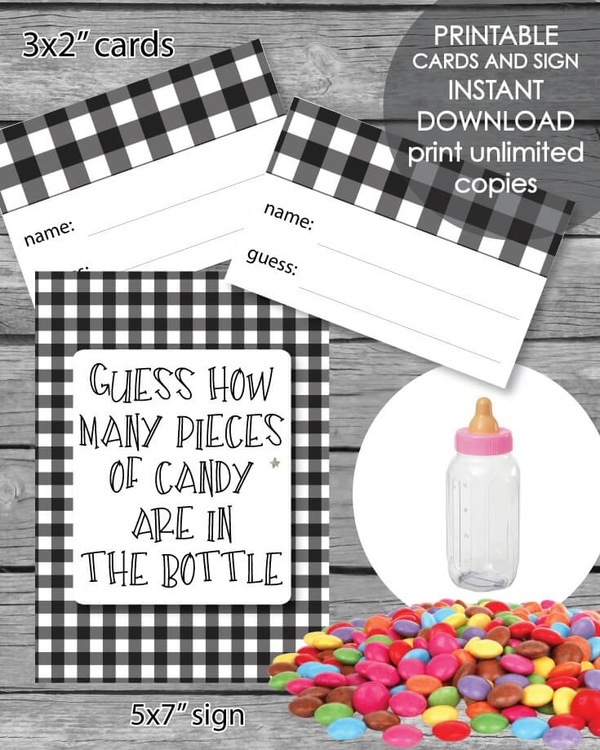 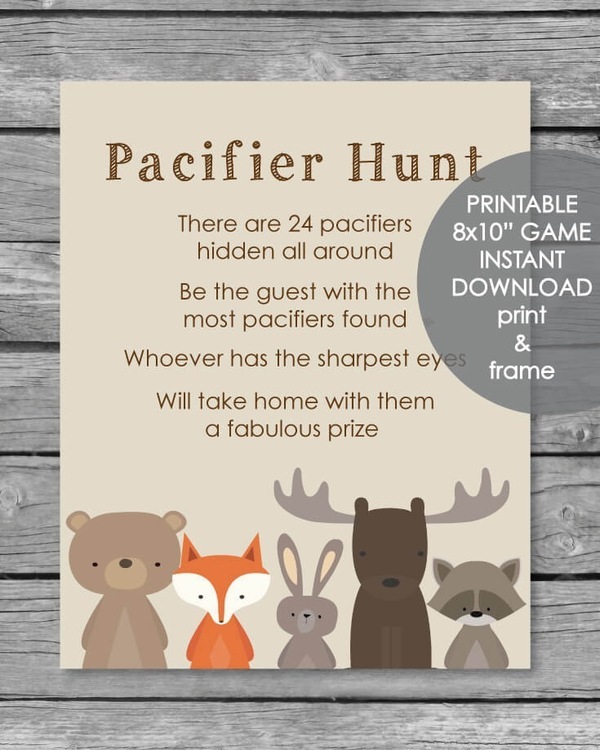 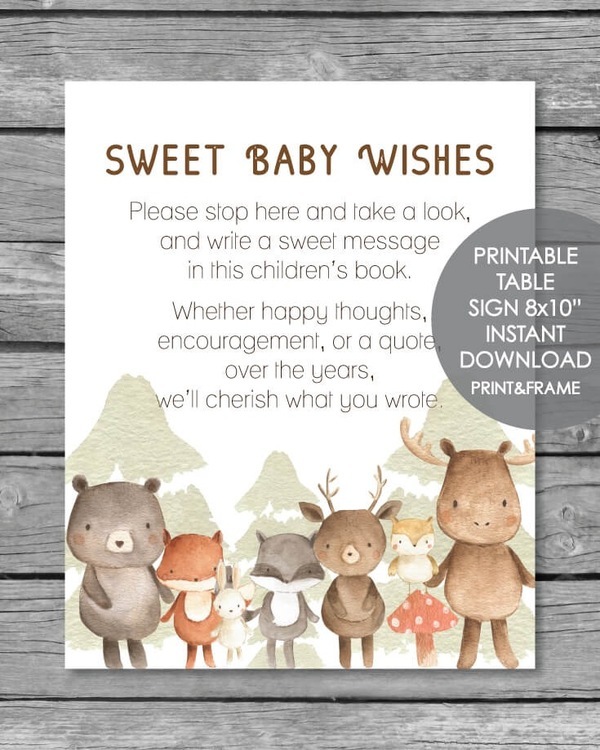 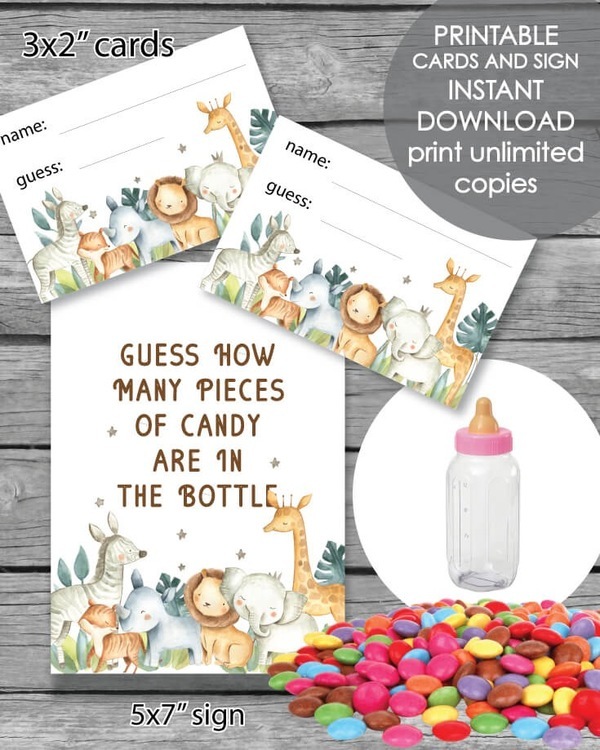 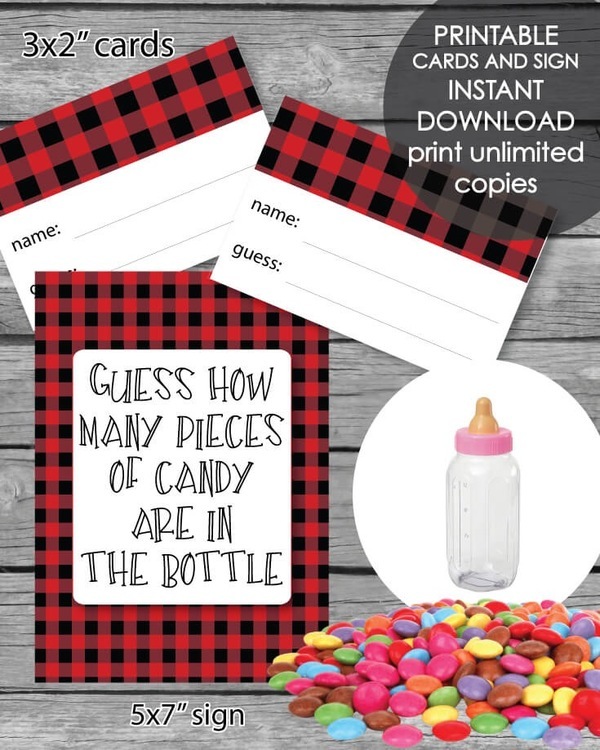 Printable signs for baby showers and parties. 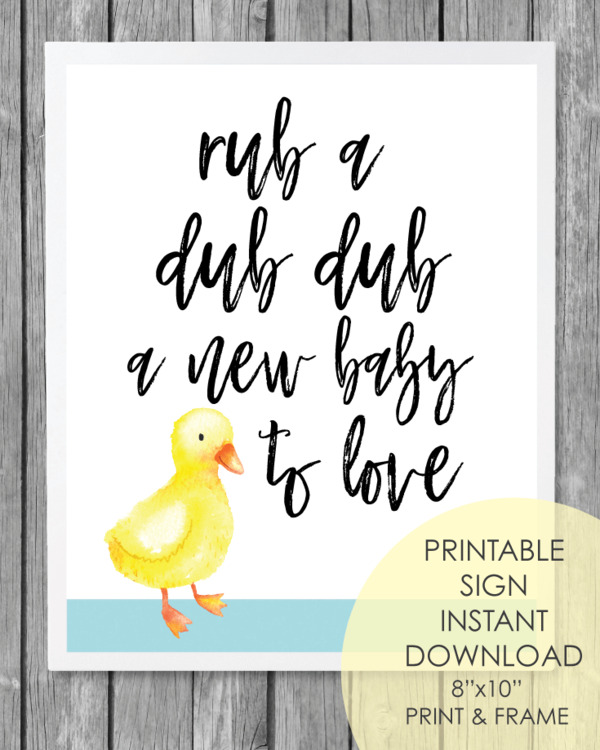 Mom-osa signs, game signs, welcome signs and more! 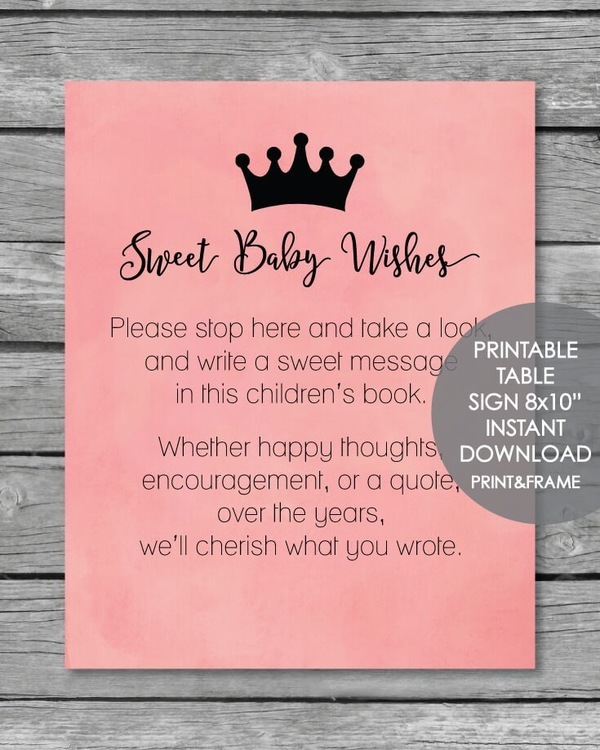 Printable Baby Wishes Book Sign - Dark Red Confetti 8x10"
Printable Baby Wishes Book Sign - Safari Watercolor Theme 8x10"
Printable Baby Wishes Book Sign - Pink Princess Theme 8x10"
Printable Baby Wishes Book Sign - Pink Shiplap 8x10"